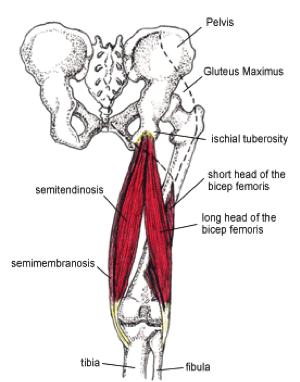 Your ischial tuberosity is your 'sit bone'. If you shift in your seat it is the pointy bone you feel as you shift your weight from side to side. 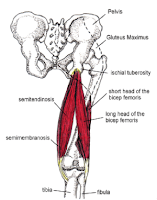 This is also where your hamstrings attach and they can play an important role in many areas of pain and tightness. If you're hamstrings are tight and start pulling down on these insertion points which can cause some soreness as well put your low back in an unnatural position. Try working this area out.